The new Ghostbusters script is written by Reitman and Gil Kenan, director of the animated film Monster House, and would go into production this summer with a 2020 release looming in short order. Sony describes the film as “the next chapter in the original story,” implying that it will hold closer to the original Ghostbusters chronology than the 2016, all-female reboot. Of course the big question is, what does that mean in terms of returning stars? We would expect not to see any of the women from 2016’s unfairly ridiculed but ultimately underwhelming reboot, but what of Bill Murray? Dan Aykroyd? Ernie Hudson? As is always the case in Ghostbuster-related discussions, their participation will be hotly discussed. Meanwhile, The Hollywood Reporter suggests that Reitman is “on the lookout” for a group of four teens: Two boys, two girls, who would presumably serve as this entry’s main characters. It seems pretty clear, in this case, that the story would revolve around these teens taking up the Ghostbusters mantle, whether or not they have cast members from the original to act as mentors. 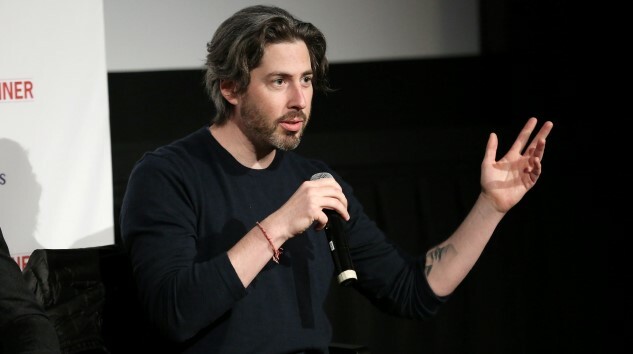 Reitman, meanwhile, returned to feature films in 2018 after a four-year gap since his last directorial effort, Men, Women & Children. Both his Tully and The Front Runner (to a lesser degree) performed fairly well, but neither was scrutinized with the rancor that another Ghostbusters sequel will receive. Here’s hoping that all his secret preparations will pay off for the twice Oscar-nominated director. Update: Meanwhile, there’s already a teaser trailer for the film that has hit the web. That was certainly quick.